A biweekly podcast by Rebecca Fay, Olivia Quinn and Tyler Smith about what they are playing, what is new in the world of video games, and how they are getting through the week. 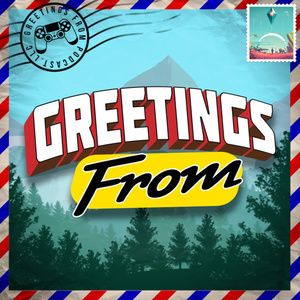 Stay awhile and listen to the Greetings From podcast. Listen to Rebecca Fay, Olivia Quinn and Tyler Smith talk about what they are playing, what is new in the world of video games, and how they are getting through every week. This week, join us as we discuss the Resident Evil 2 demo, Gearbox Software suing itself, our final thoughts on AGDQ, and games we played during our childhoods. Has Leon Kennedy’s 90s hair stood the test of time? Will the plot of Kingdom Hearts ever make complete sense? Is Detective Barbie the next logical sequel in the Detective Pikachu franchise? Find out all this and more on Episode 8! 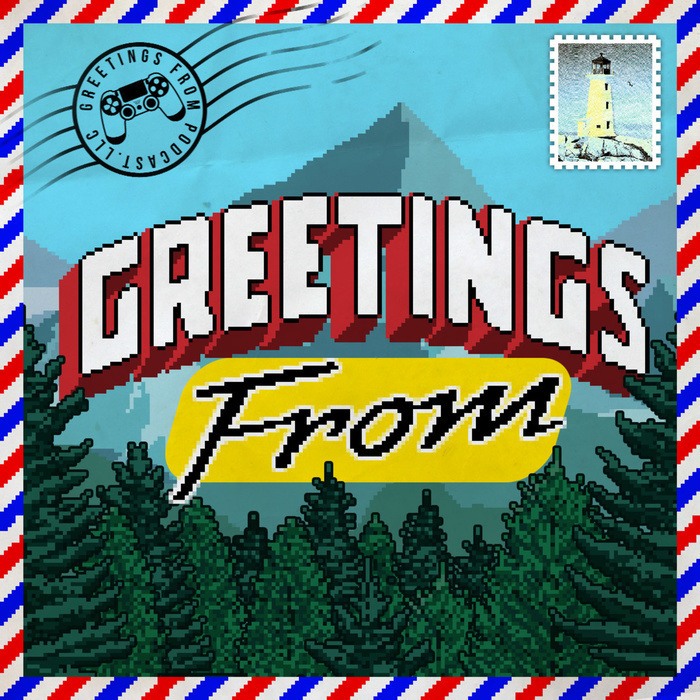 Visit us at http://www.greetingsfrom.zone/ for more episodes or to subscribe.